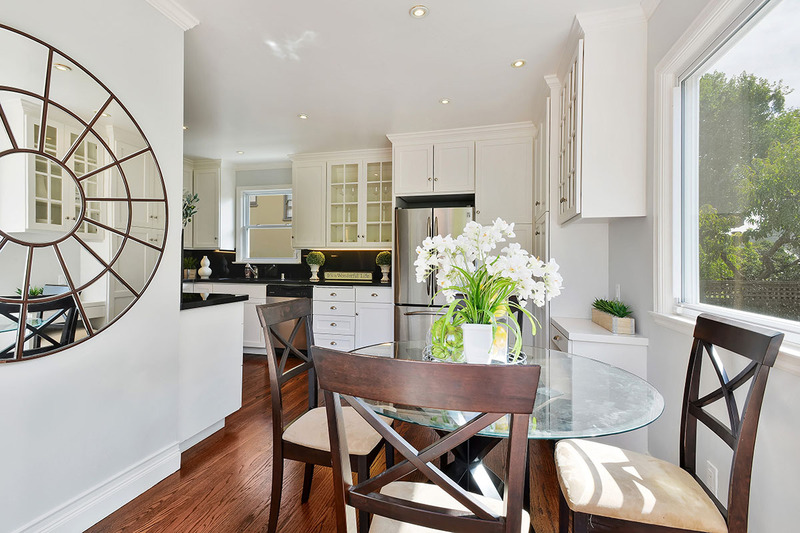 When it comes to family-friendly locations, this stunning Colonial offers it all. 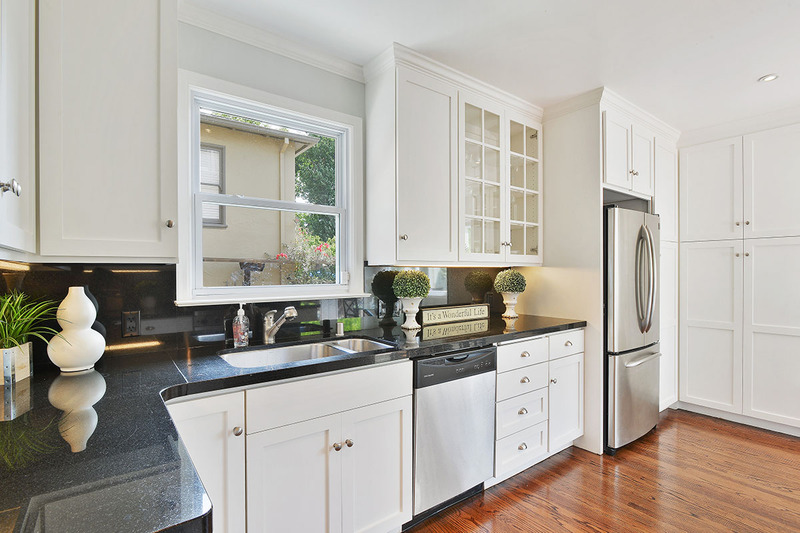 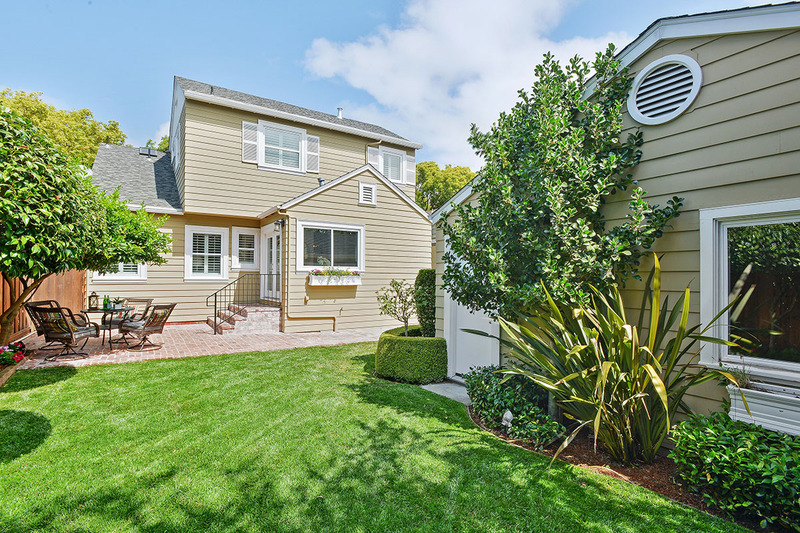 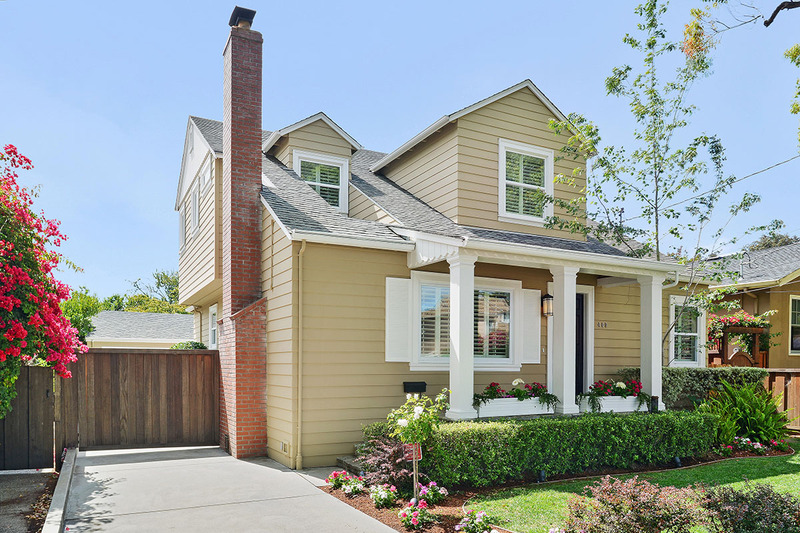 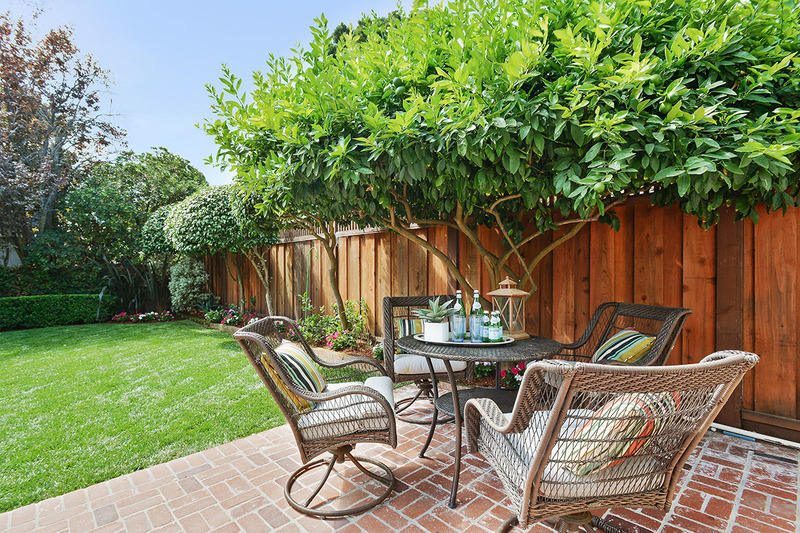 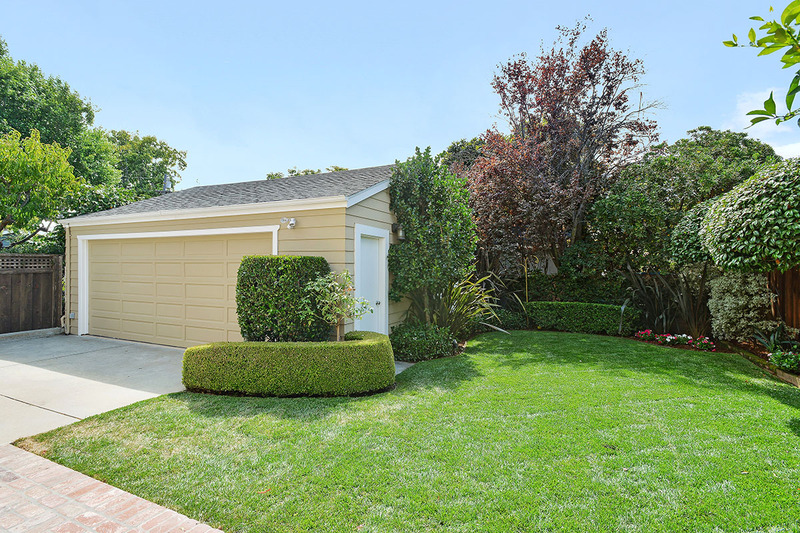 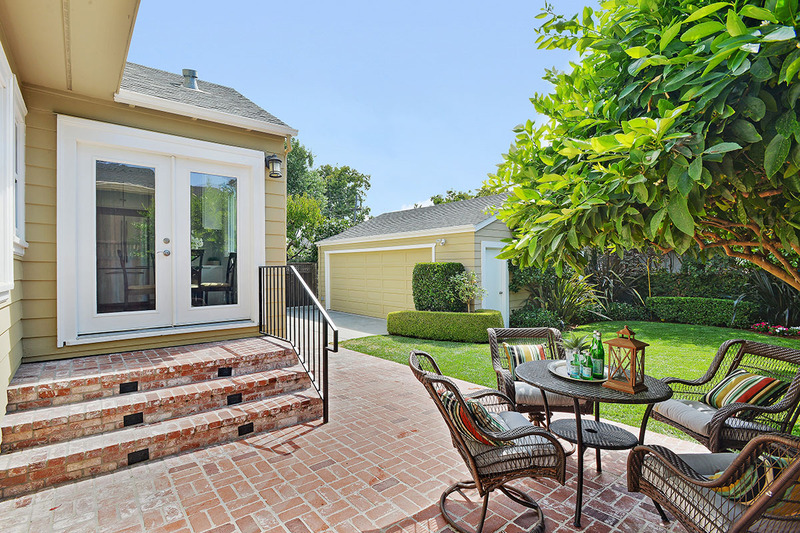 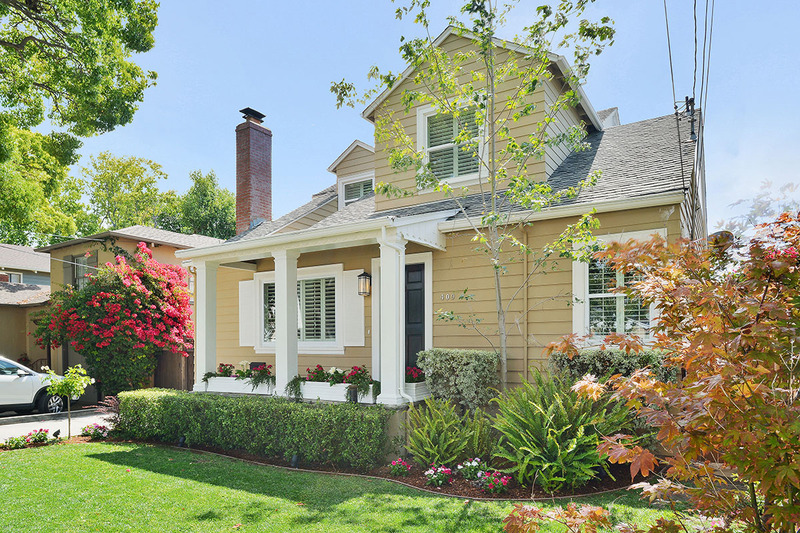 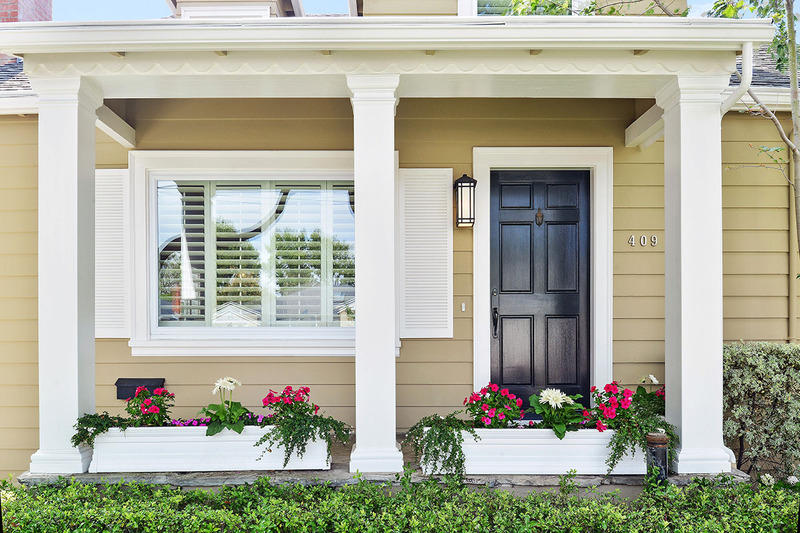 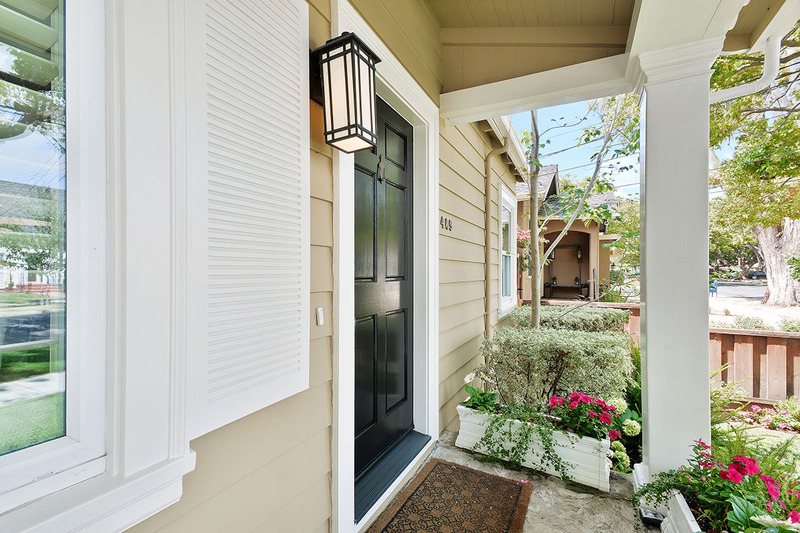 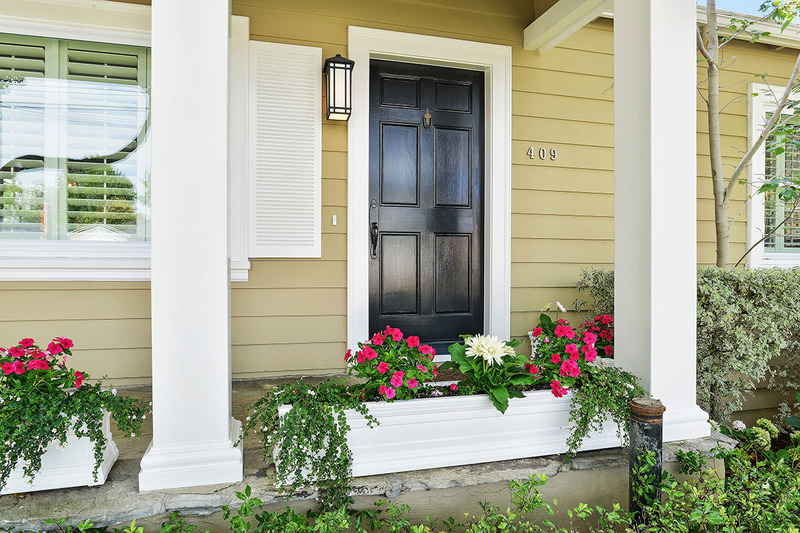 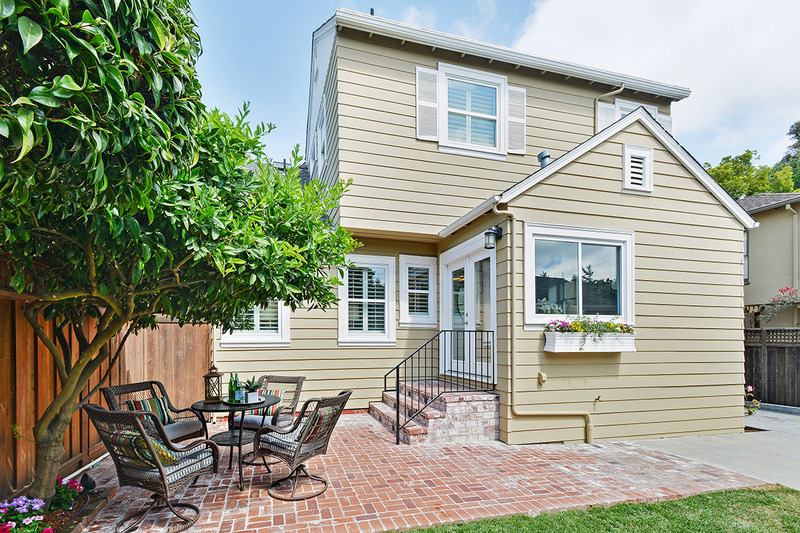 Supremely situated in Burlingame’s Lyon Hoag neighborhood, this charming 4-bedroom, 3-bath home is a short distance to Downtown, Washington Park, the Rec center, communal tennis courts, and blue ribbons schools. 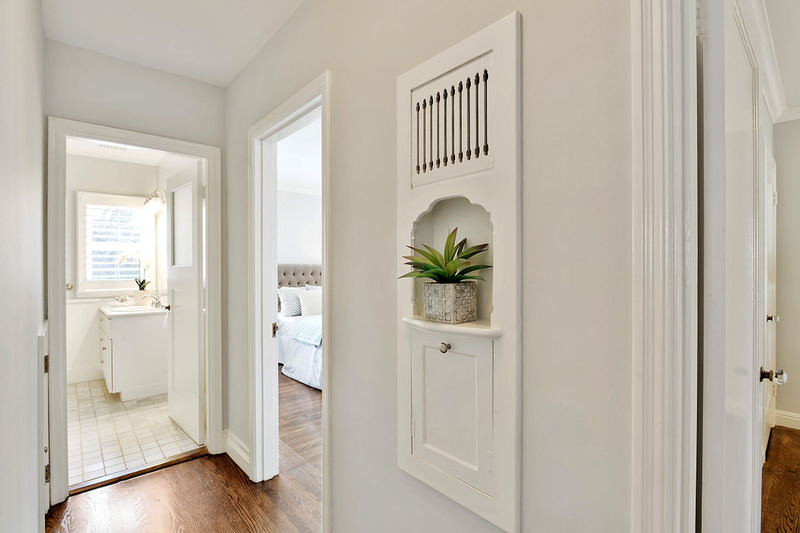 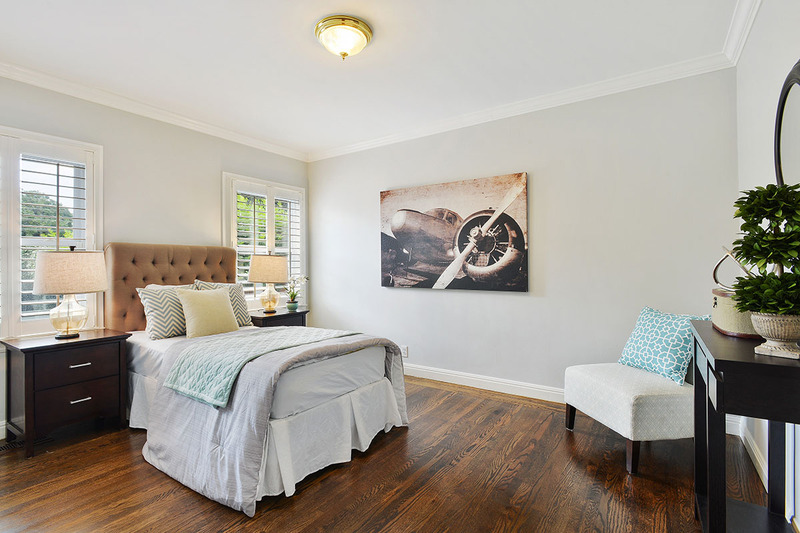 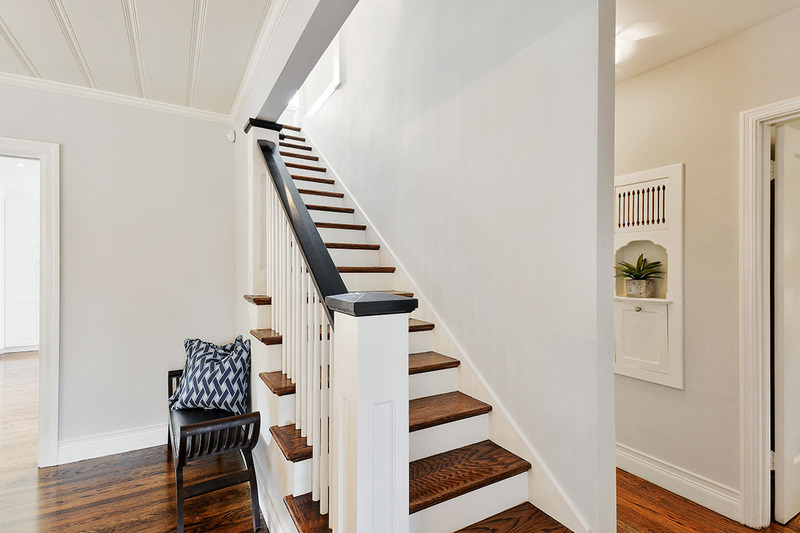 Built in 1938, the home was recently remodeled boasting newly refinished walnut stained hardwood floors, recessed lighting and plantation shutters throughout. 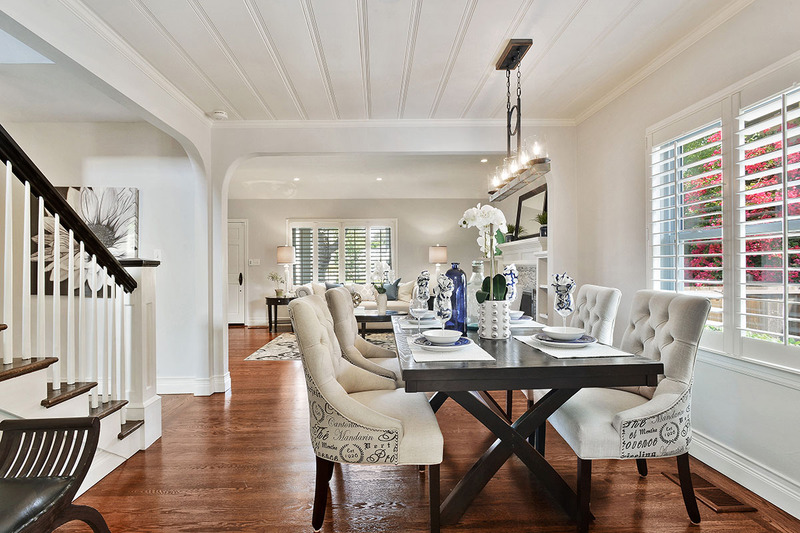 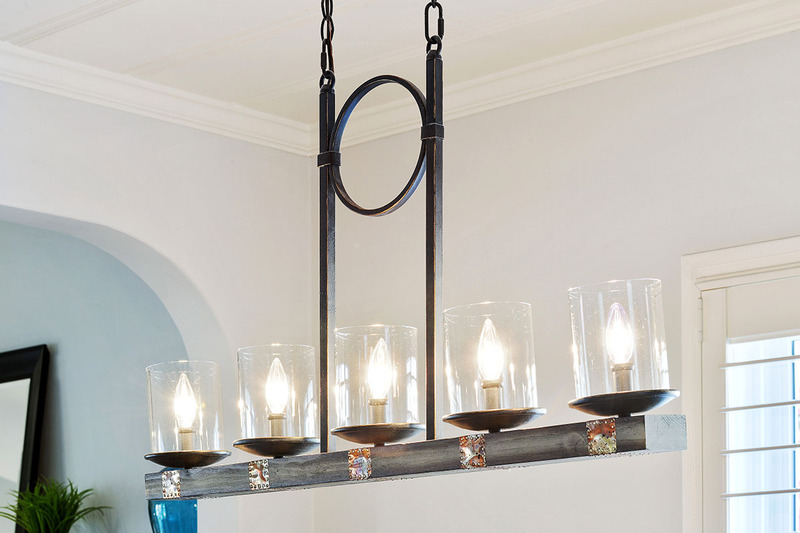 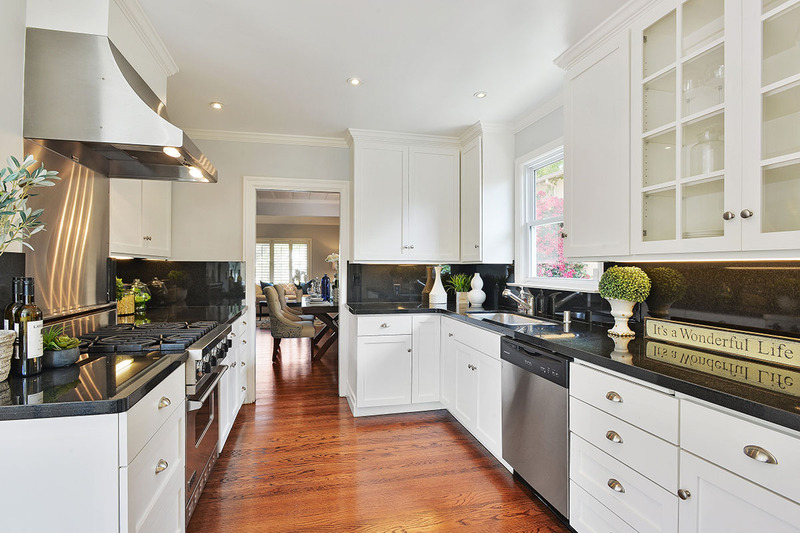 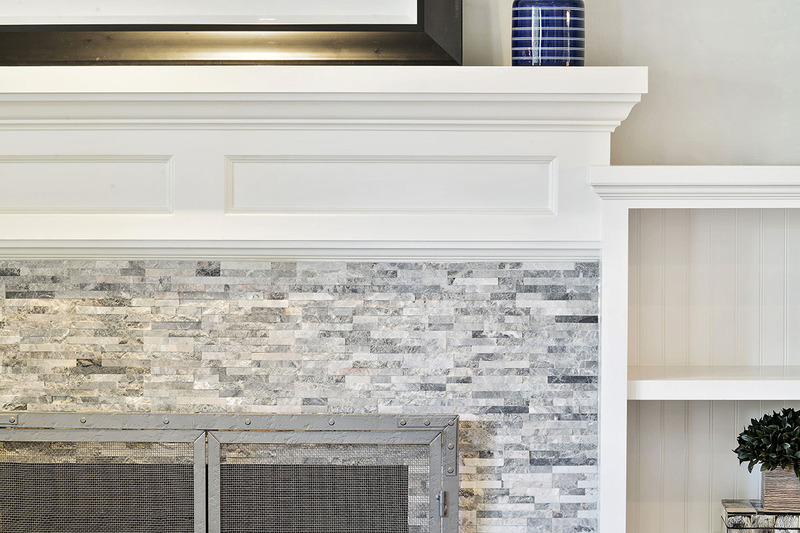 Its 2,100 square-feet opens up to a formal living room and dining room alongside an illuminant, gourmet kitchen. 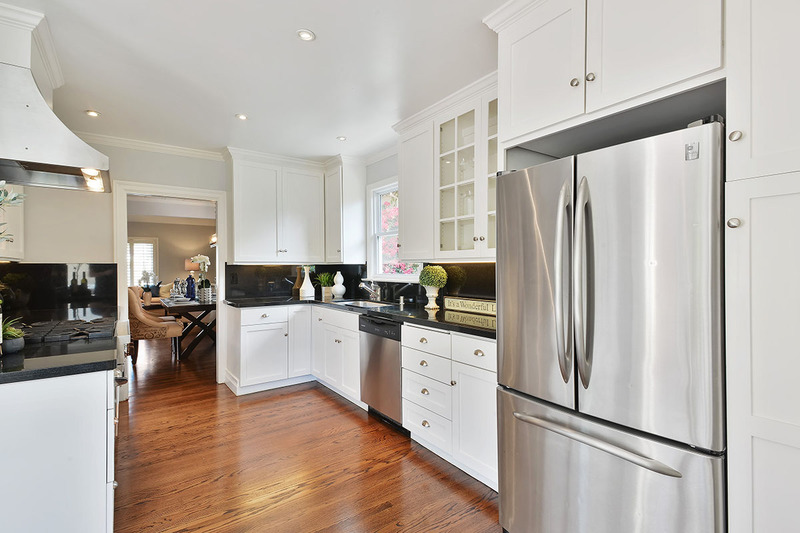 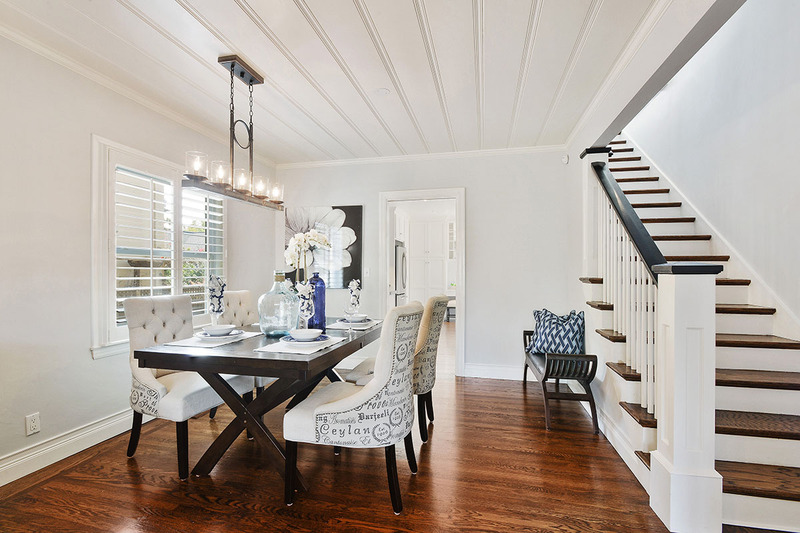 Designed with a coveted, open floor plan, the kitchen’s sun-lit breakfast nook enjoys direct access to the backyard and brick patio, creating an inviting, indoor-outdoor ambiance. 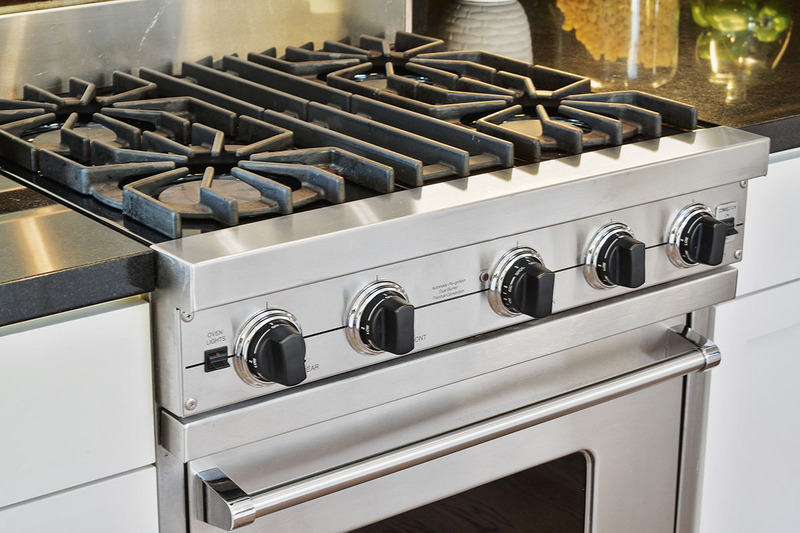 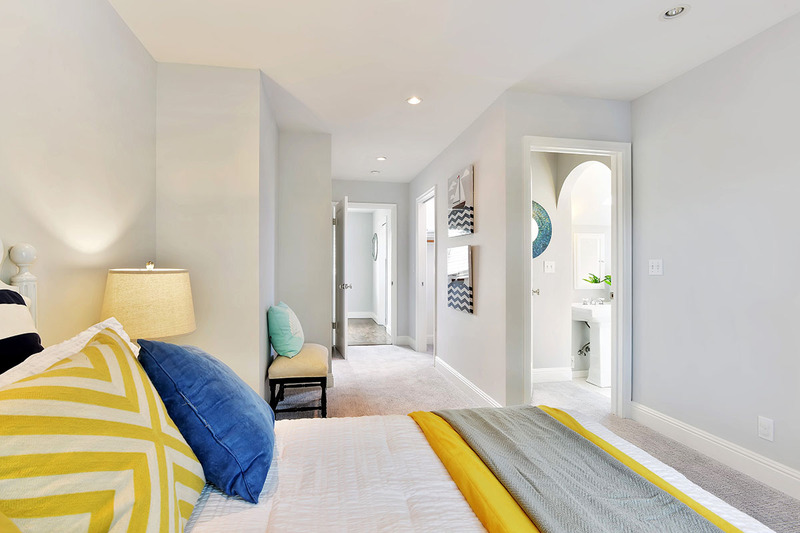 The main level boasts personal accommodations including two secondary bedrooms and a shared bath, while the second level hosts two sumptuous suites and an enclosed laundry room. 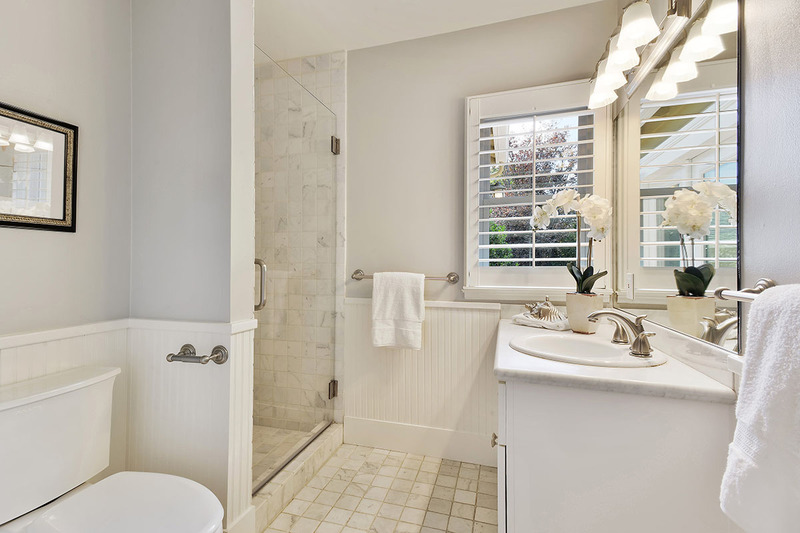 The radiant master features a vast walk-in closet and a retreat-like bath with a custom, stone shower. 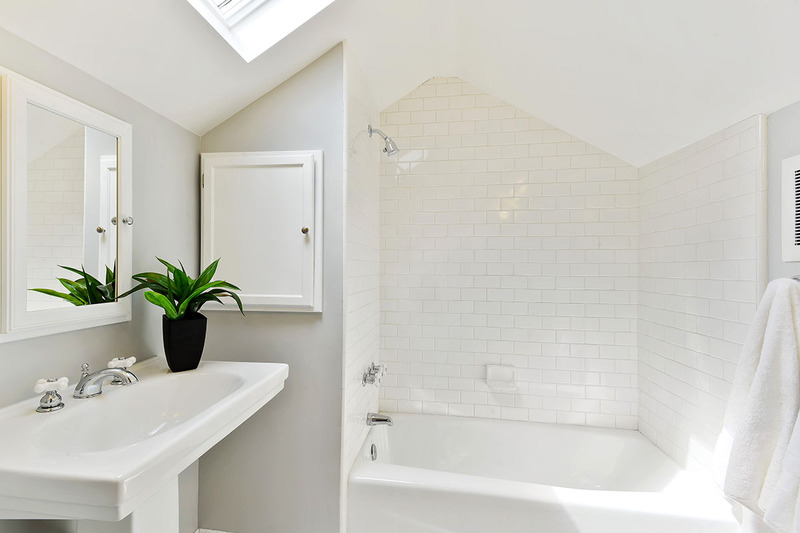 The spacious secondary suite also comes with a walk-in closet and a skylight-studded bath. 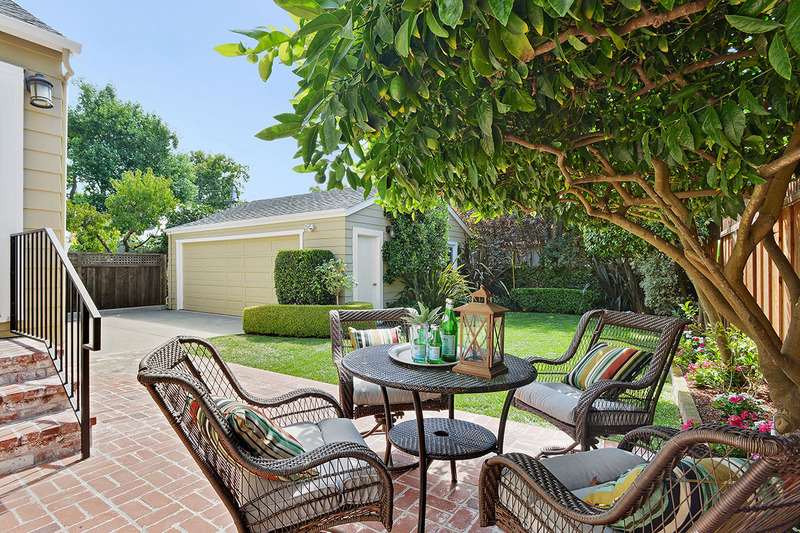 Sitting on a 4,700 square-foot lot, the property features a detached, two-car garage and an expansive, gated driveway . 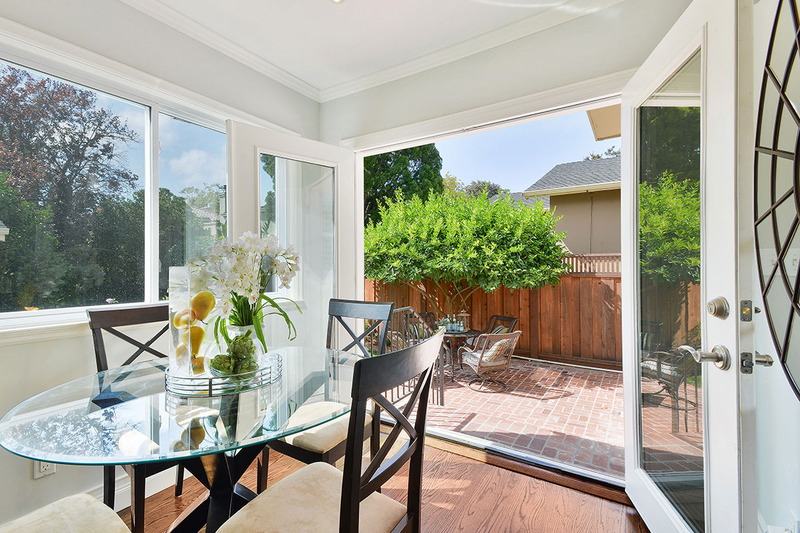 The sheltered backyard and brick patio also offers plenty of room for outdoor dining and childs play. 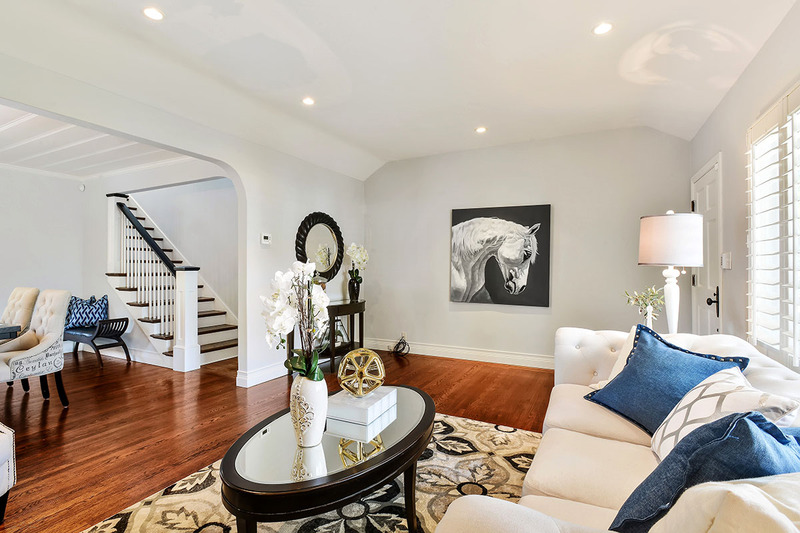 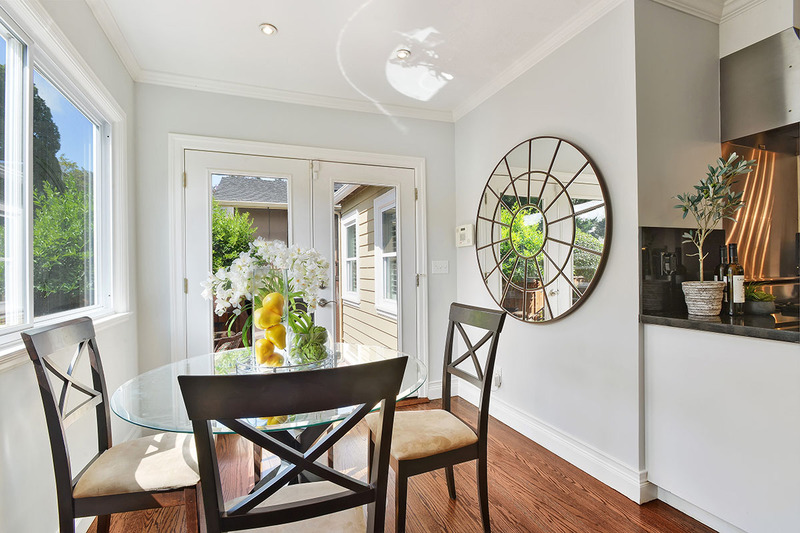 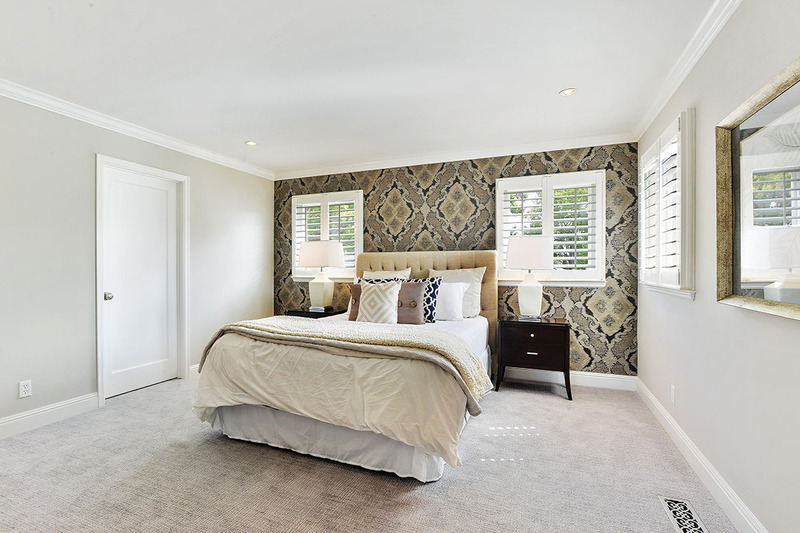 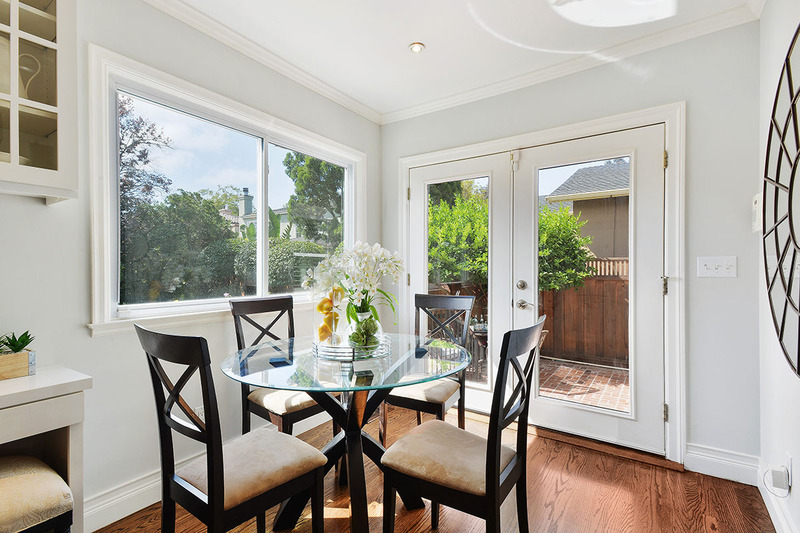 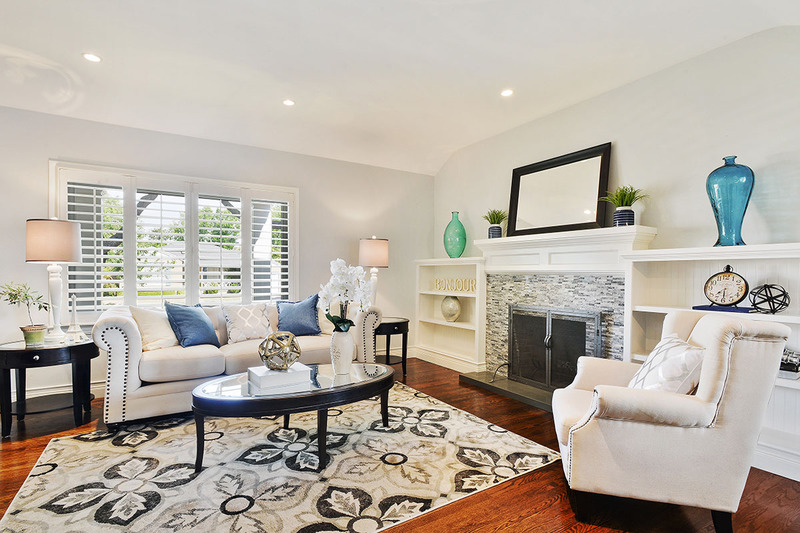 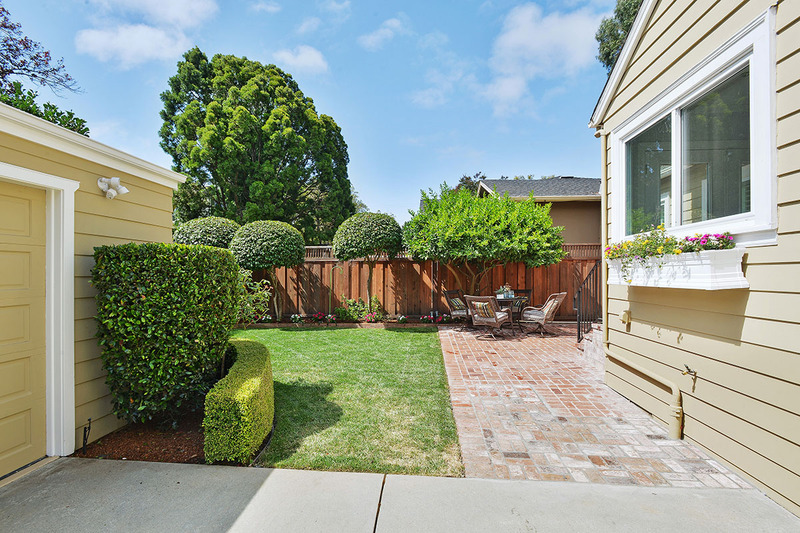 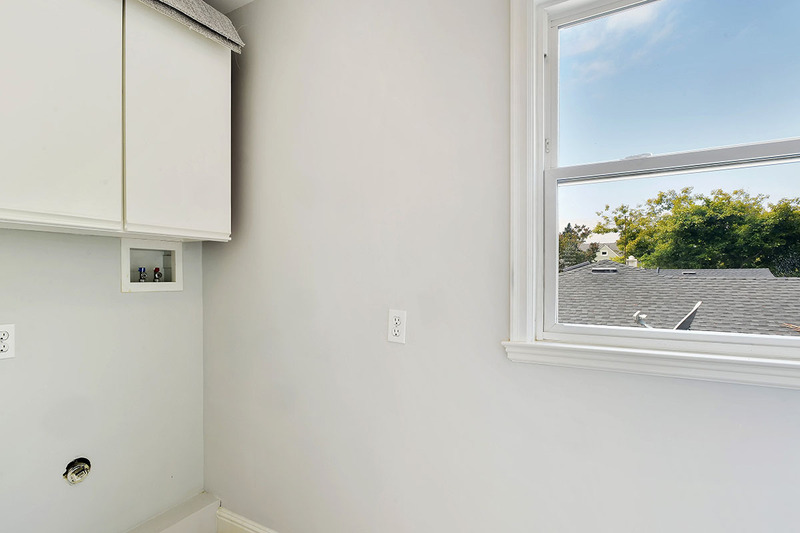 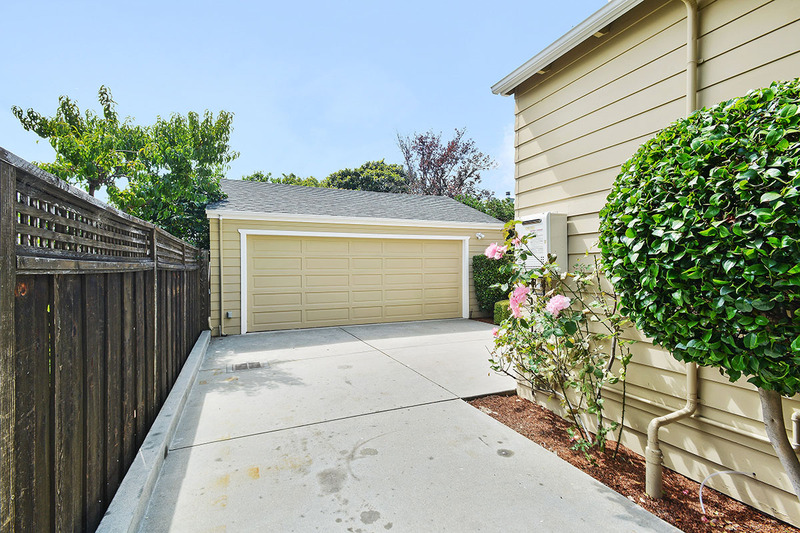 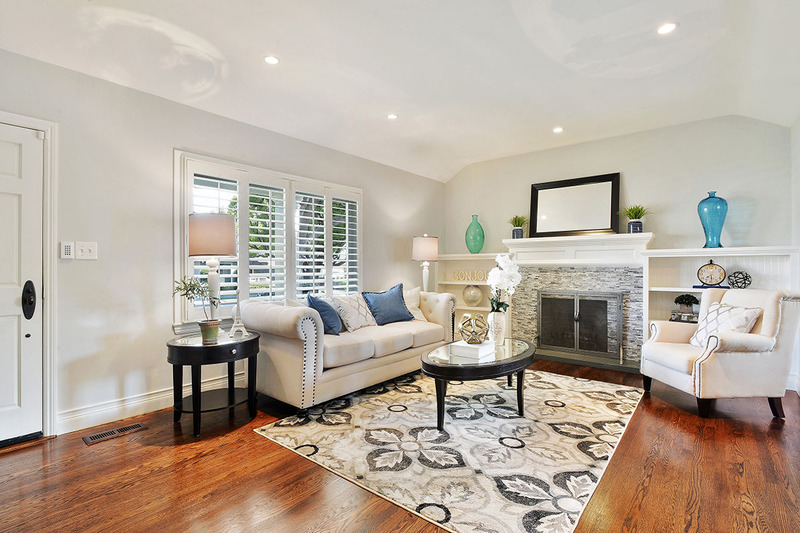 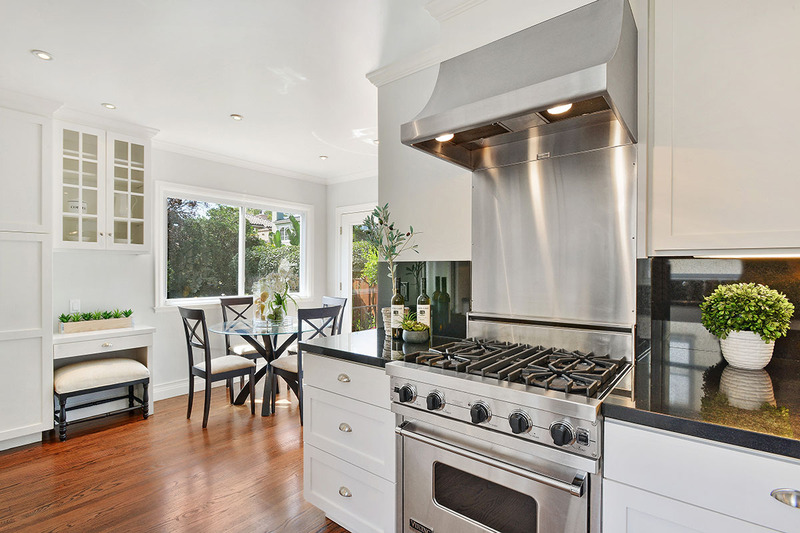 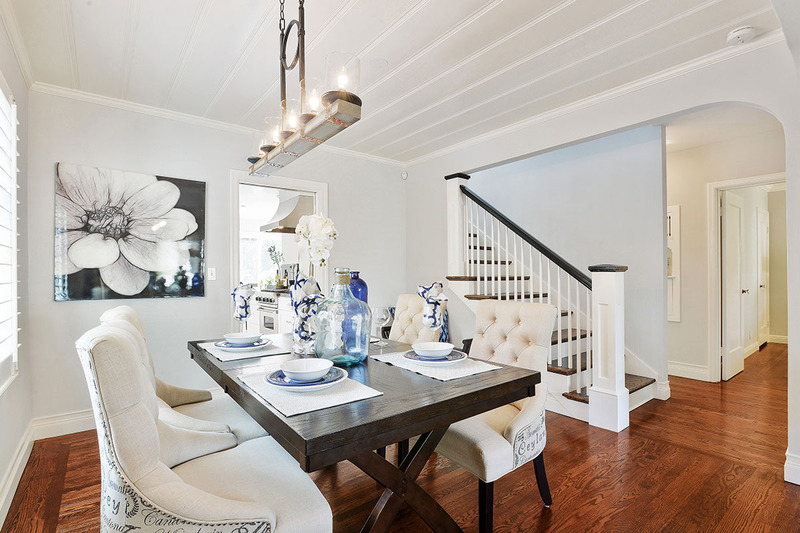 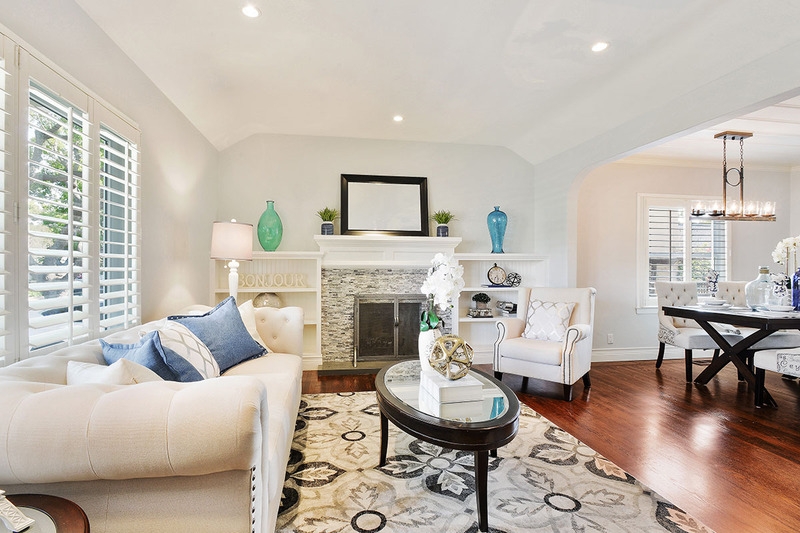 Minutes from Caltrain, Highway 101, El Camino Real, Washington Elementary and Burlingame High School, families will reap the benefits of a beautiful home in an unbeatable location.